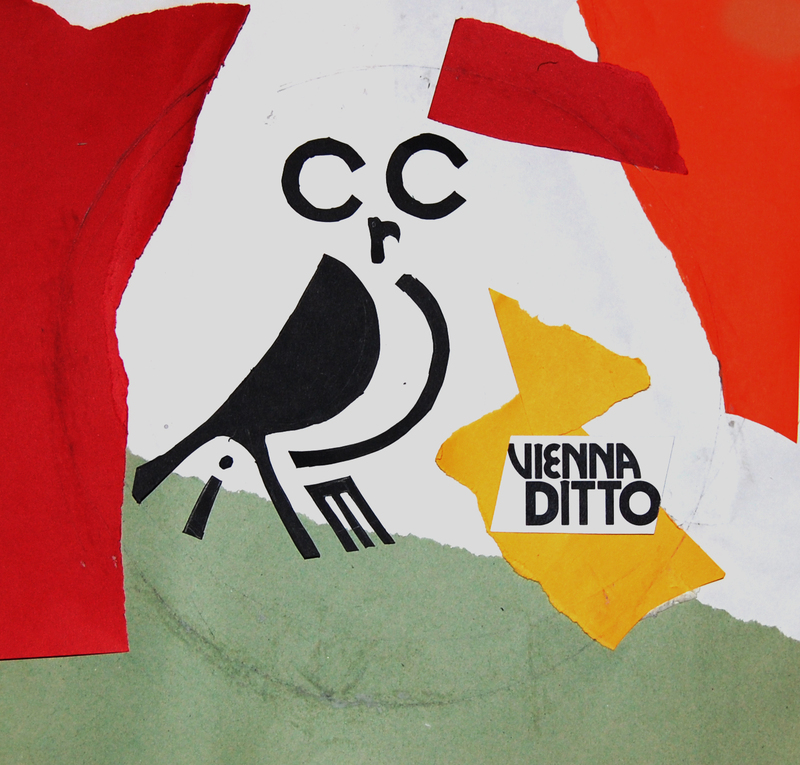 Vienna Ditto duo Hatty Taylor and Nigel Firth have just recorded their new album Circle which breathes new life into musical genre “trip-hop” that once threatened to dominate jukebox play time for a generation. Circle is an album that ranges from Portishead influences to Tarantino’s movie soundtrack. London-based duo compose songs that run through genres and flavors: from electro acid melancholia to blues gospel, through bluegrass and pop noir. Wintertime is a shimmering bluesy jazz number. Long Way Down with its Chris Isaak guitar licks would not be out of place on a neo-noir movie soundtrack. Pale Horse Rider, with its slow bluegrass riffs and tambourine and delightful bass contrasts, is steeped in a lake of electro acid melancholia. The bands cover of Blind Willie Nelson’s is a composition that fuses the blues gospel style with thumping distorted beats and unsettling electro sonic pulses that strangely compliments the eerie atmospheric vibe of the genre. Following the release of their widely acclaimed singles ‘Oh Josephine’, ‘Hammer and a Nail’, and ‘Feeling Good’, the duo are about to release their highly anticipated album. Circle is out tomorrow 12th June 2015 and is a fantastic demonstration of Vienna Ditto’s trademark originality.